You no longer have to make a choice of which is more important. 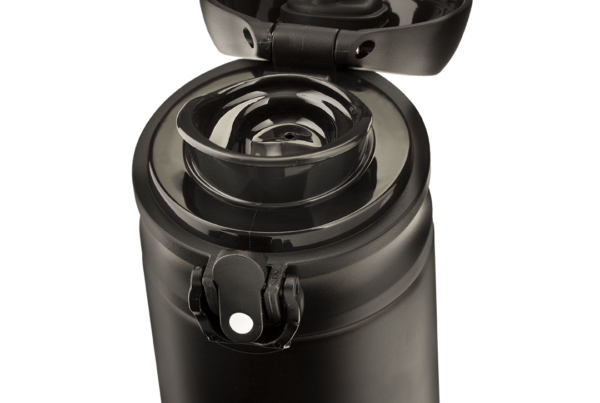 With a Hydratem8 insulated coffee cup, you are in a ‘win-win’ situation. A lot of us wake up in the morning with an incredible craving for that first cup or mug of coffee, feeling that we need a kickstart to the day, and that we can’t function until those first few mouthfuls go down. For some, it could be just an old-fashioned cup of tea that has the same effect. If you are a ‘grab and go’ kind of person, you will want your coffee on the run. Our calculated guess is that you like your coffee or tea nice and hot, not lukewarm or cold, unless you want iced tea or coffee – that’s a whole different ball game, and certainly not the ideal choice in the winter weather. 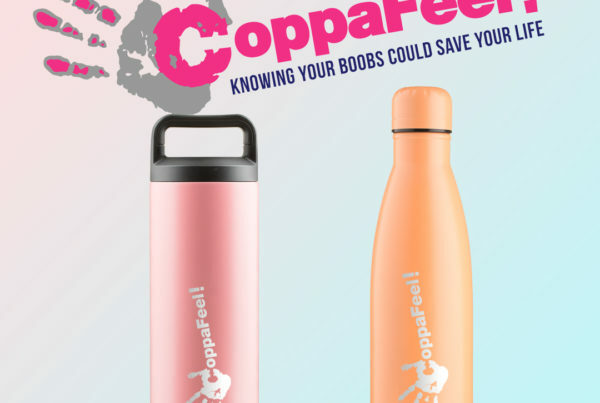 But keeping it at a desirable temperature from the standard plastic cups supplied in coffee shop chains or out of vending machines at work, is a near impossibility. Not only that, they can be difficult to hold and balance as you make your daily commute to work on the bus, train or in your car. How many times do you sit at work with plastic cups of cold coffee littering your desk? Hydratem8 have been developing state of the art insulated products for the last two years, and our coffee cups have proven to be one of our best sellers. You can fill them at home with your favourite hot (or cold) beverage or use one of the many coffee chains on the high street, who give you a discount for providing your own ‘planet-friendly’ cup. We use triple insulated stainless steel to ensure that your hot drink stays hot, whether commuting, or simply sitting at your desk. What’s not to love? Innovations in stainless steel products have moved on considerably since the first ‘vacuum flasks’ were manufactured in 1904. Insulation was primitive and drinks would not stay hot or cold for more than a few hours! Flasks were somewhat cumbersome and certainly not designed for backpacks or handbags. Two hands were needed to unscrew the top and to pour out the drink. If a hot, tasty coffee was your priority in those days, you would have been somewhat disappointed! Now, you have a choice. 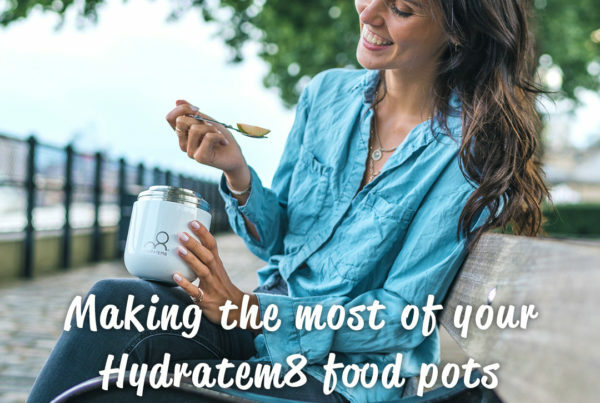 Why use a Hydratem8 Insulated Coffee Cup? Make your own favourite coffee at home, or buy a latte, espresso or macchiato from the coffee shop (whatever you fancy) – with a discount for taking your own cup! Hold the insulated cup – the coffee is hot, but your hands aren’t burnt! When you are ready, just refill and you are good to go. Want to be environmentally friendly and stylish at the same time? You have made the most important decision when you choose one of our insulated coffee cups for coffee that is hot for hours.